While kids may not relish the notion of uncrashable cars, their parents certainly do. And Mercedes-Benz is getting closer to that. The Brake Assist System PLUS “monitors vehicles ahead and [optimizes] the applied brake power as soon as the driver steps on the brakes – initiating emergency braking, if necessary,” per the Mercedes-Benz website (http://techcenter.mercedes-benz.com/en/bas_plus/detail.html). 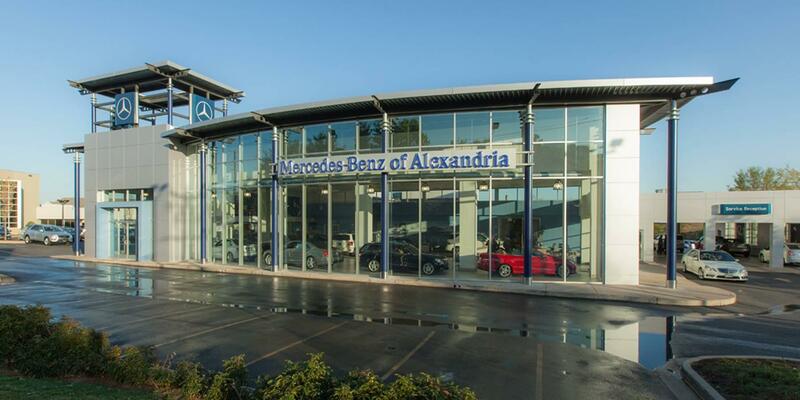 At Mercedes-Benz of Alexandria, located at 200 S Pickett St, we would love to send you home in one of our luxurious and safe Mercedes-Benz models. Come see us today to test drive one.